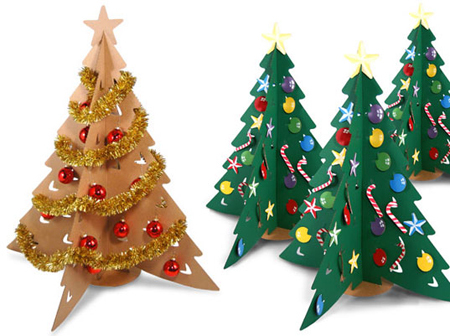 As Christmas comes closer, more and more eco-friendly Christmas decors are coming out in the market and the Creative Borer takes it slot in the environment friendly category. 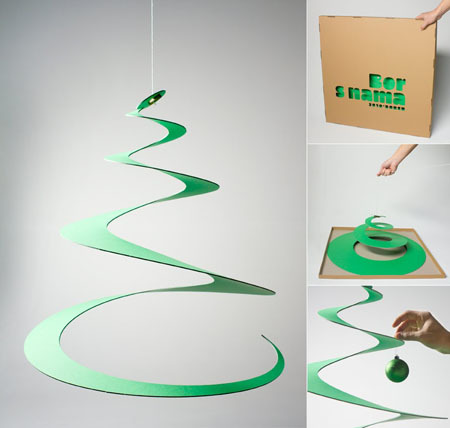 Aside from the green color and made of paper, the Creative Borer is a Christmas tree that takes only a few second to install thus save a lot of your time. Other than green, Borer can be painted with the color of your choice. You can have it red, gold, white, silver and the like. Hung some Christmas balls and other Christmas decors and viola! 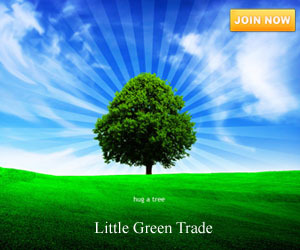 You can already have a spirit of Christmas without destroying the environment. Save it after Christmas and recycle a number of times when next the Christmas season comes.